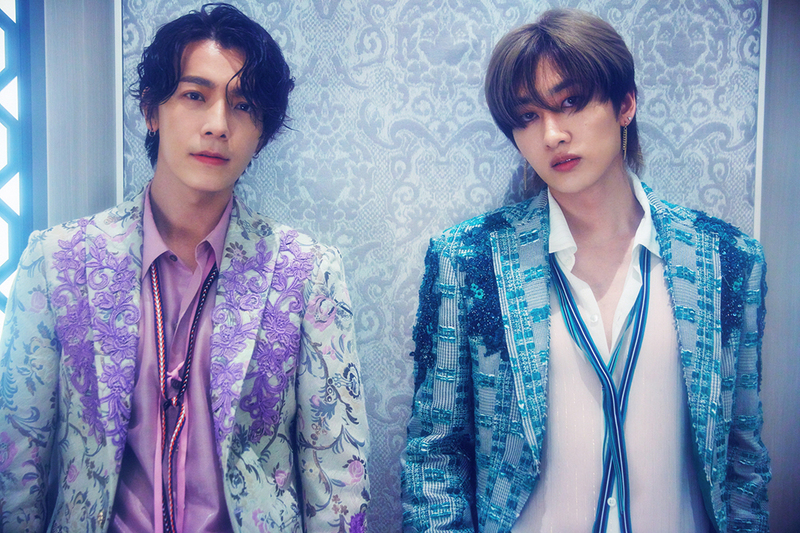 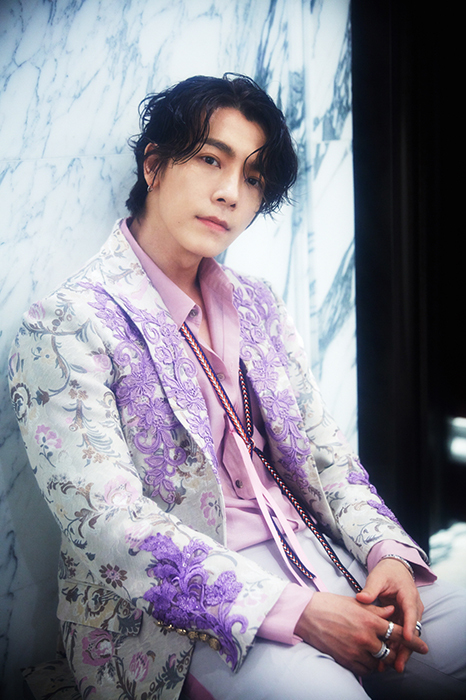 180411 Official, E.L.F Japan Update Super Junior Donghae and Eunhyuk’s 6th single 「Can I Stay…」, a love ballad, will be released on April 25!! 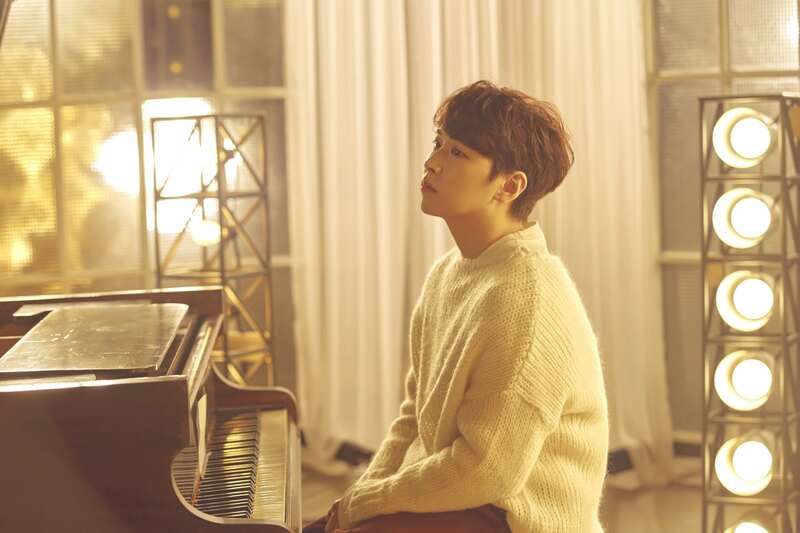 On Tuesday, 27 February, Label SJ, the exclusive label established by South Korean record label SM Entertainment for boy band Super Junior, has announced that on 2 March, Sungmin will be releasing his solo single ‘Day Dream’. 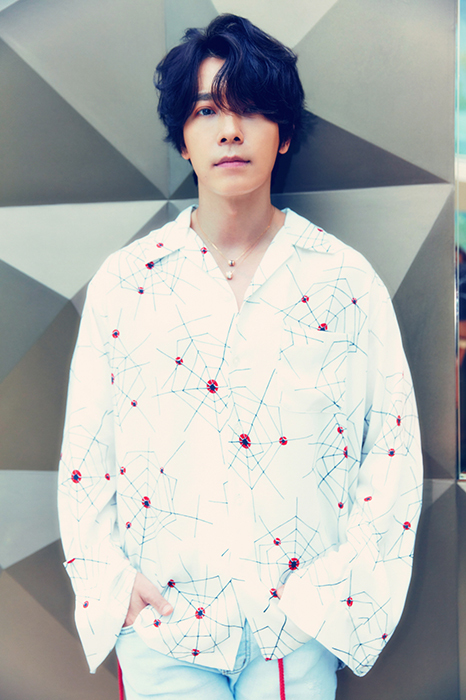 “I am so emotional, honored, and happy to be able to greet you for the first time in a while. 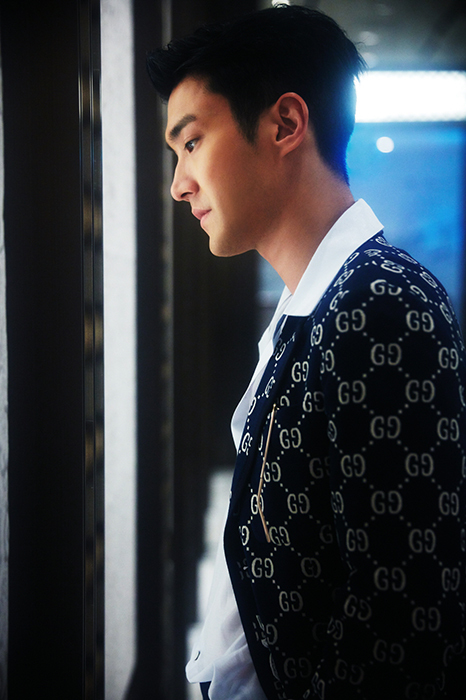 I hope the song can give you comfort and strength in this cold weather. 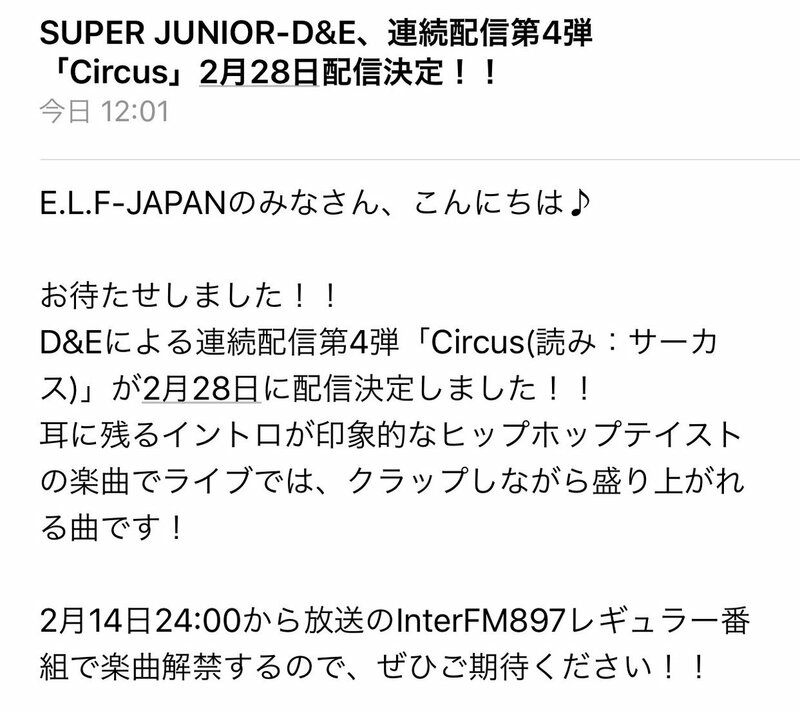 Please look forward to March 2!” he says in the video. 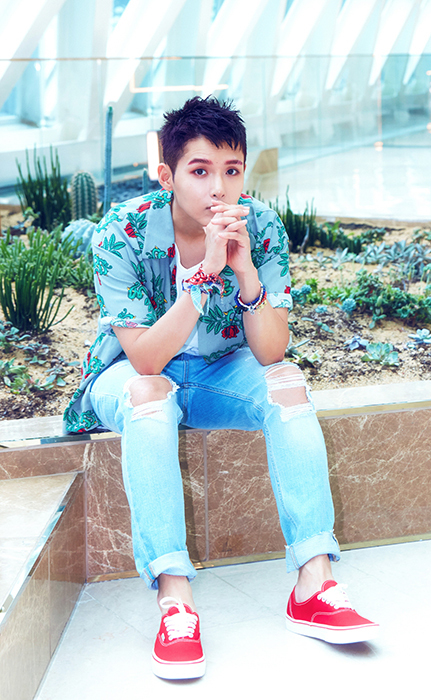 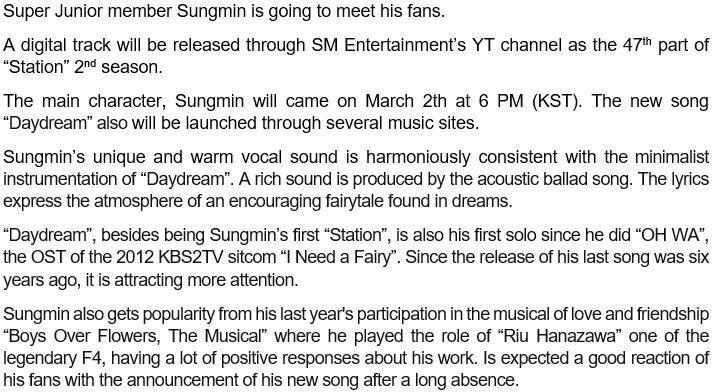 ‘Day Dream’ is an acoustic ballad song, which combines Sungmin’s sweet voice and electronic piano sounds. 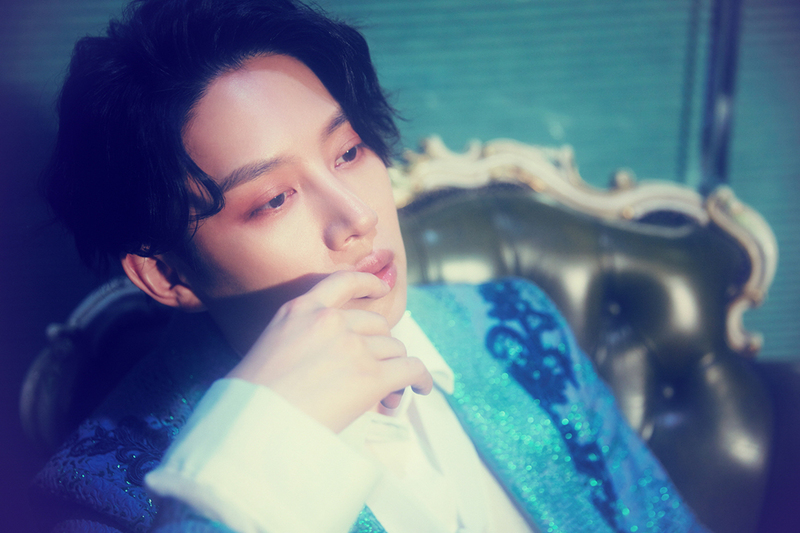 The lyrics depict hope found in a dream in a fairy tale atmosphere. 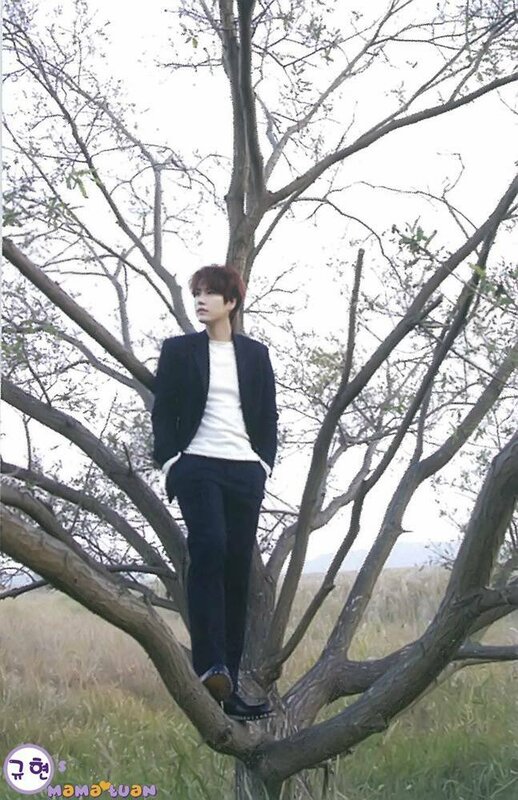 This is a comeback for Sungmin on the k-pop stage, after in 2014 he had some disagreement with fans. 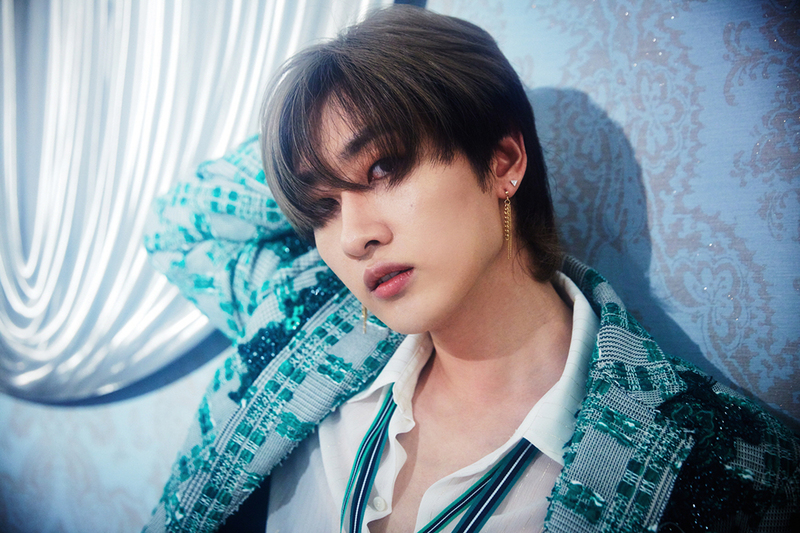 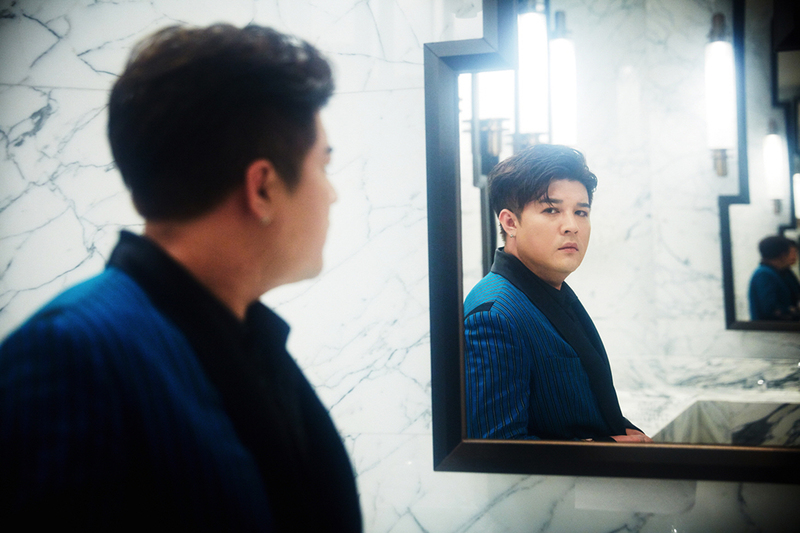 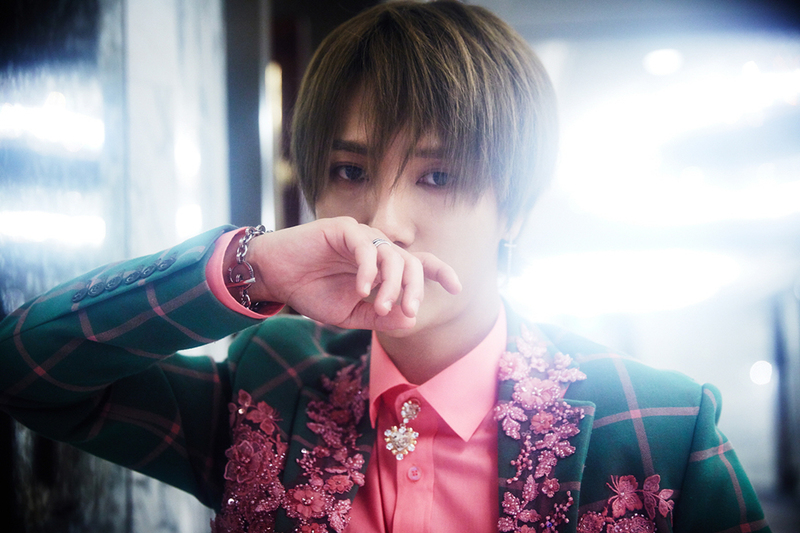 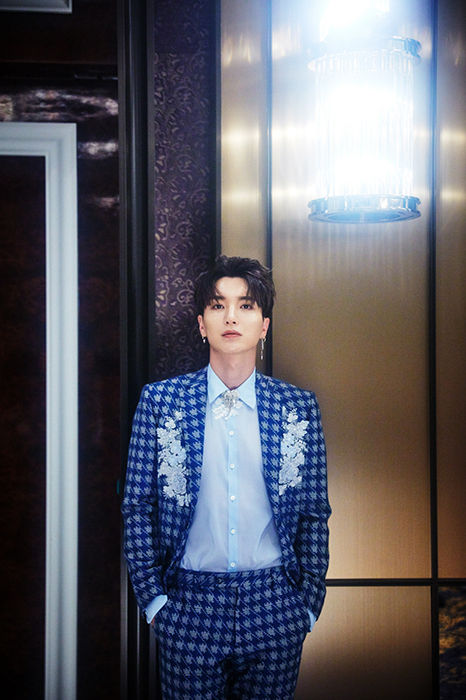 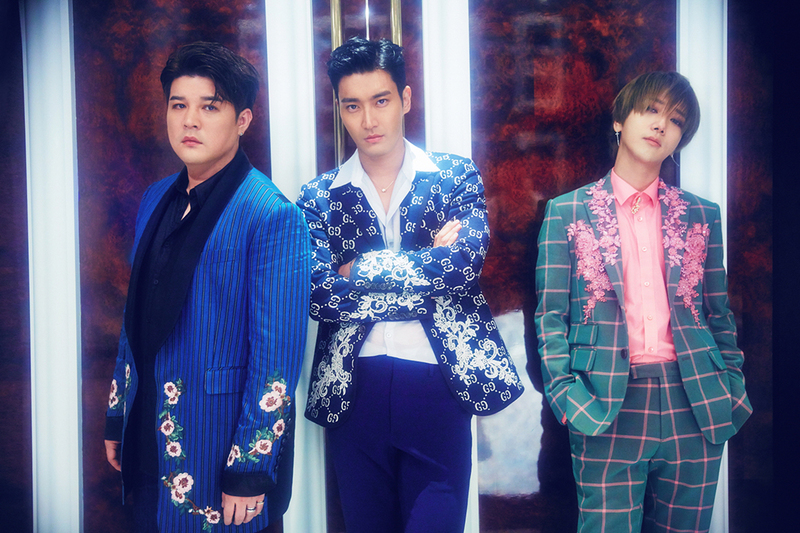 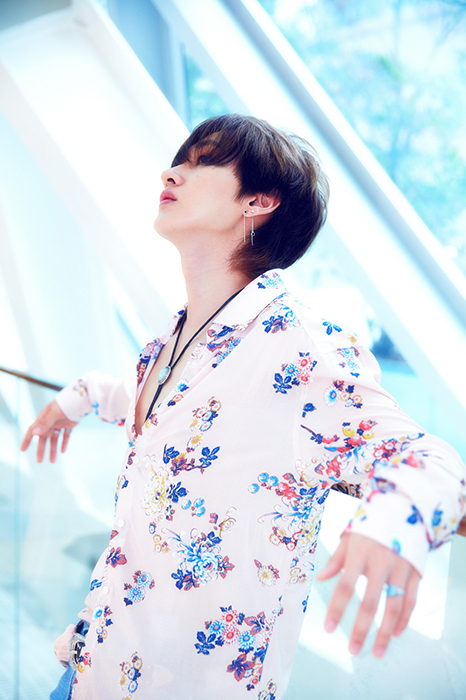 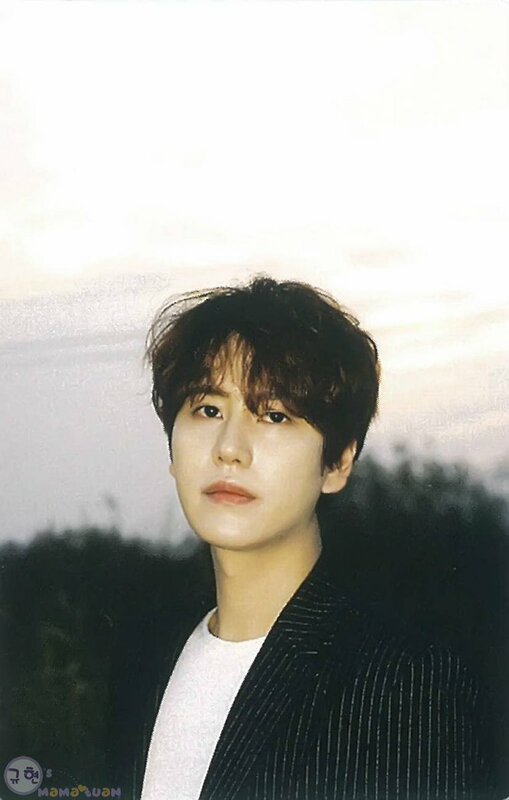 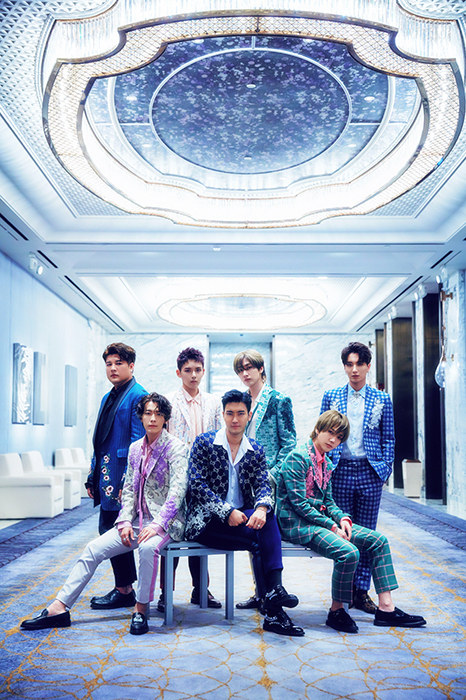 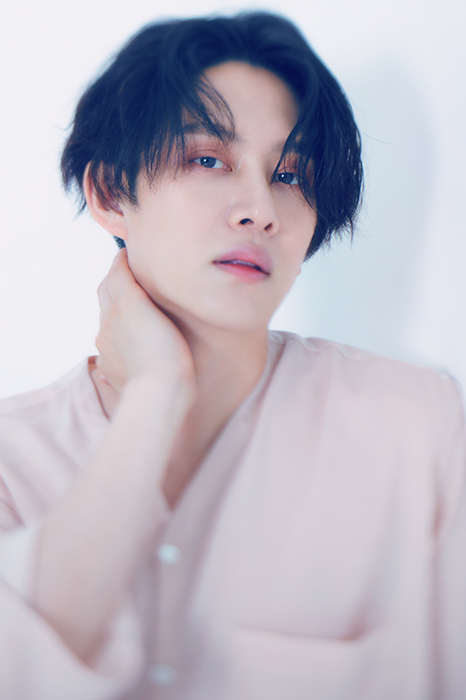 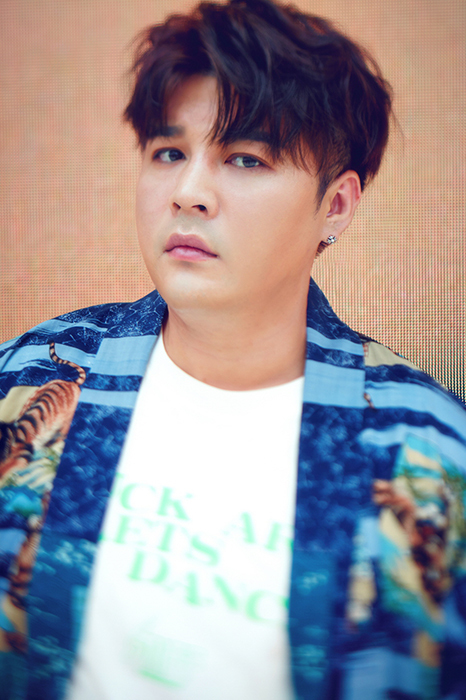 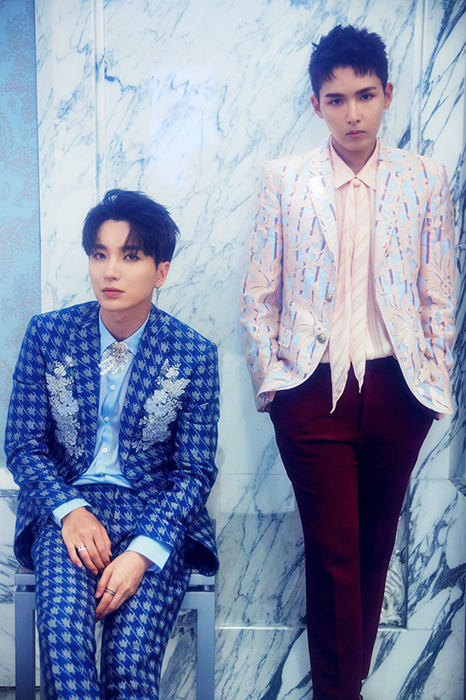 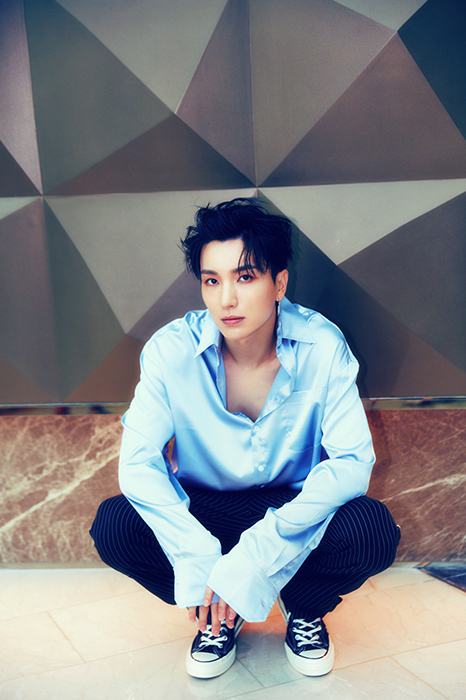 Netizens were angry with him for several reasons, including his unexpected marriage back in 2014, inflicting negative burdens on Super Junior’s group promotions at the time.